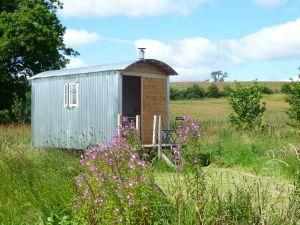 Designed and built at Crake Trees, the Shepherds Hut is cosy and compact. The Ullswater Caravan, Camping & Marine Park welcomes both touring caravans and tents, it is not only an ideal base for exploring the Lake District and Cumbria but also a great location for a relaxing break in journeys to or from Scotland. Waterfoot Park, is located within the Lake District National Park, easily accessible from the main M6 . Set in 50 acres of natural parkland on the banks of the river Lowther, home of the red squirrel.